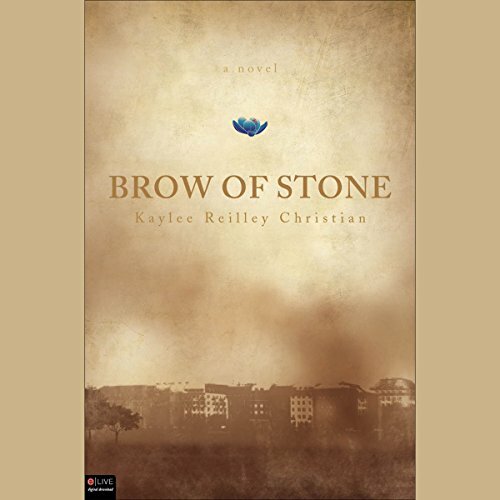 Showing results by author "Kaylee Reilley Christian"
During the toilsome era of the 1920's, few dreamed of frivolous fortunes. But Gregory Allen, despite his humble upbringing, did more than dream. He achieved wealth, power, and a large estate in his early twenties. Still, Gregory saw no life in living without love and married his dreamgirl, Emily Allen. With a child on the way and his fragrance company on the rise, Gregory's dreams finally seemed to be coming true.